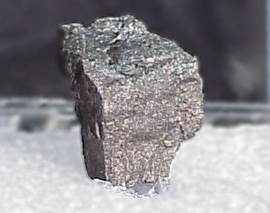 Home > A-Z World Minerals Specimens for Sale > Germanite Reinerite for Sale - Sold! Germanite Reinerite for Sale - Sold! Ships with information and authenticity. Presented in a 1.25 inch, hinged perky.